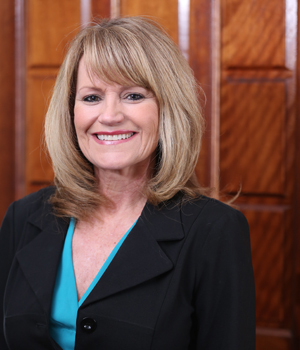 Brenda began working with Richard Doummar in 2007 as a receptionist and since advanced to handling paralegal duties in the areas of civil litigation and criminal and family law. Her excellent demeanor has made her a valued member of our team of associates and partners. Originally from Lansing, Michigan, Brenda currently lives in Virginia Beach, where she enjoys spending her spare time with family and friends.